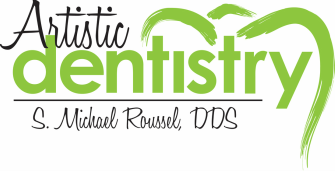 ﻿Few dentists in the Baton Rouge area are as adept as Dr. Roussel when it comes to fabricating the best, most natural-looking crowns and bridges. The Ceramic Reconstruction (CEREC) process provides more strength than traditional crowns and incredibly natural-looking results. In addition, if you have an emergency situation involving a broken tooth, he can provide crowns in one visit.